With the 2020 Census on the near horizon, significant attention will be placed on redistricting in the coming years. 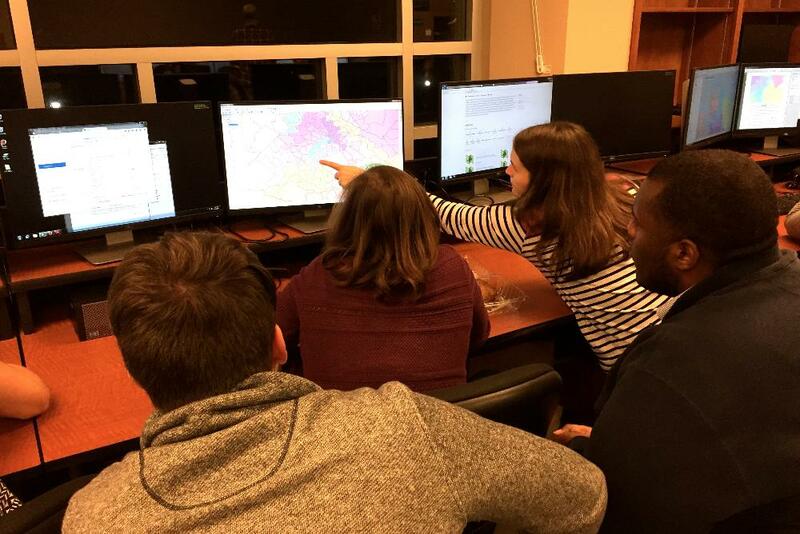 This semester William & Mary law and undergraduate students teamed up to learn mapping software and the law of redistricting. They used this knowledge to redraw 11 Virginia House districts challenged in the 2017 Supreme Court case Bethune-Hill v. Virginia State Board of Elections. You are invited to a special event to learn about redistricting in Virginia and to see the unveiling of the student maps! The event is being held on international Geographic Information Systems (GIS) Day. The maps were the final project in a course offered for the first time titled "Legislative Redistricting with Geographic Information Systems." 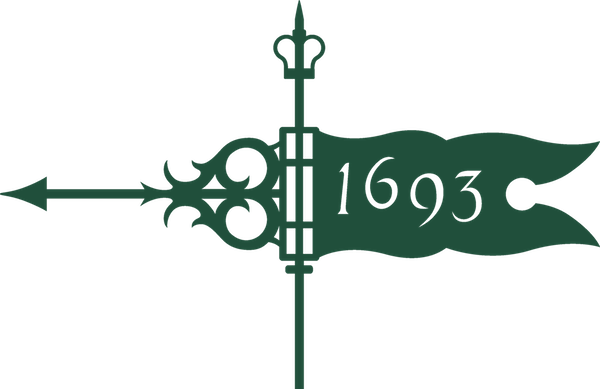 The course was taught by Professor Rebecca Green and Dr. Rob Rose. Professor Green is Professor of the Practice of Law, and Co-Director, Election Law Program, and Assistant Director, Center for Legal and Court Technology. Dr. Rose is Director of the William & Mary Center for Geospatial Analysis. This event is free and open to the public with plenty of parking available. This event is co-sponsored by the William & Mary Center for Geospatial Analysis, the William & Mary Election Law Program, and the League of Women Voters?Williamsburg Area.